The use of computer nowadays is becoming a necessity to most of us. We were able to do things new to us with just the scroll of our mouse. 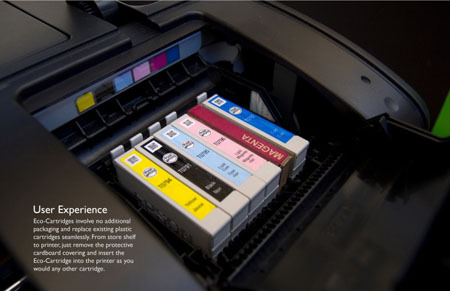 We can even have a hard copy of what we learn by printing it out. 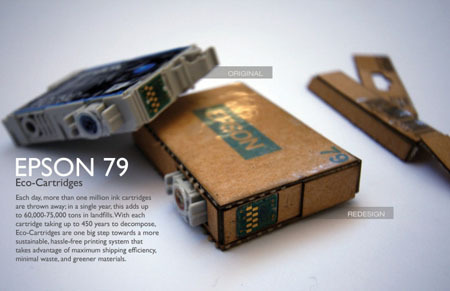 Because of this, empty printer cartridges continue to grow each day and add up to the pile of landfills we have. 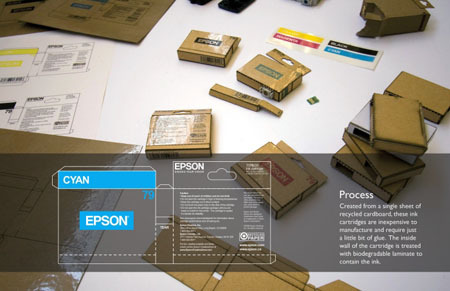 To prevent landfills from growing, Kevin Cheng has designed an eco-cartridge for Epson. 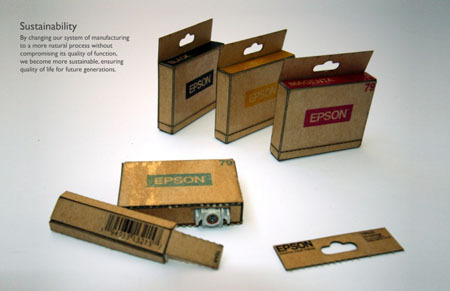 The cartridge was created in a single sheet of recycled cardboard with the inner part treated with biodegradable laminate for it to hold the ink. 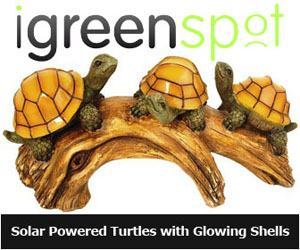 With the vast use of computers with printer today, this will surely be a great help in minimizing landfills.